C# was created specifically for the Microsoft .NET platform in the beginning of the 2000s by a team of engineers headed by Anders Hejlsberg. С# and .NET are intrinsically linked and necessary for the creation of websites, Windows applications, databases and client-server applications. Updates and maintenance for C# and .NET websites is a pressing concern for many organisations and companies. The sharp sign suffix in the language&apos;s name refers to the musical term, meaning “higher in pitch”. An average keyboard doesn&apos;t have a sharp symbol, so when typed it is usually replaced by the hash (#). It is the musical symbol (♯), however, that is used in advertising and packaging designs. C++ and Java are predecessors of С#, which is why they are alike in syntax and certain other components. But thanks to a number of innovations, С# is safer and more efficient. The process of building in C# is easier than in C++ and more flexible than in Java. There are no separate header files, and methods and types do not require a specific declaration order. The source file in a C# program can define any number of classes, structures, interfaces and events. Bill Gates has said that .NET was Microsoft&apos;s greatest creation. In truth, the .NET framework is a powerful portable platform which supports several programming languages (F#, C#, C++, VB.NET). For the languages it supports, .NET is a unified library of classes, providing the basis for the following technologies: WPF (for the creation of graphic applications), ADO.NET (for database work), and ASP.NET (for website builds). Functionality update, correction of business logic and component creation for the Yakutsk municipal portal. The idea of crowdsourcing is at the core of local self-governance. The website enables citizens to take an active part in city life, discuss problems and coordinate volunteer events, as well as monitor the reports of civil servants and budget spending. Development of a component for displaying objects on a 3D map to be used by a client in several API projects. The block was developed on a 3D Unity engine. Location data can be downloaded from third party sources in JSON. Maps can be generated automatically with objects using the information received. 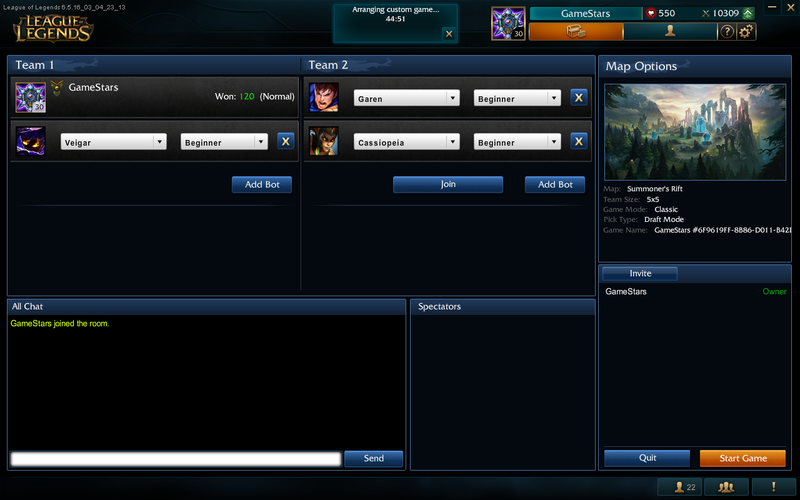 Development of a client side of GameStars for the League of Legends MMORPG. The application was developed for organising tournaments with financial stakes in video games. Customer–server interaction takes place via the WebSocket/JSON protocol. 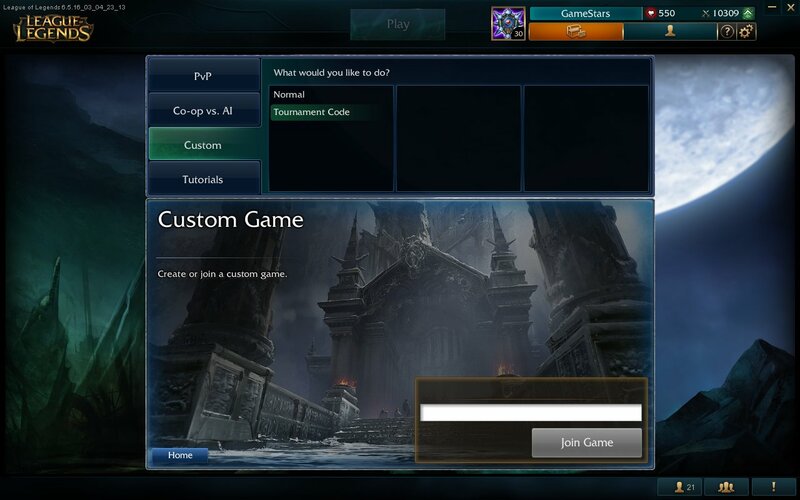 The main interface is provided by the GameStars website. Those who want to take part in a game register on the website, place their bets and confirm their readiness to participate. The server sends signals to the applications. 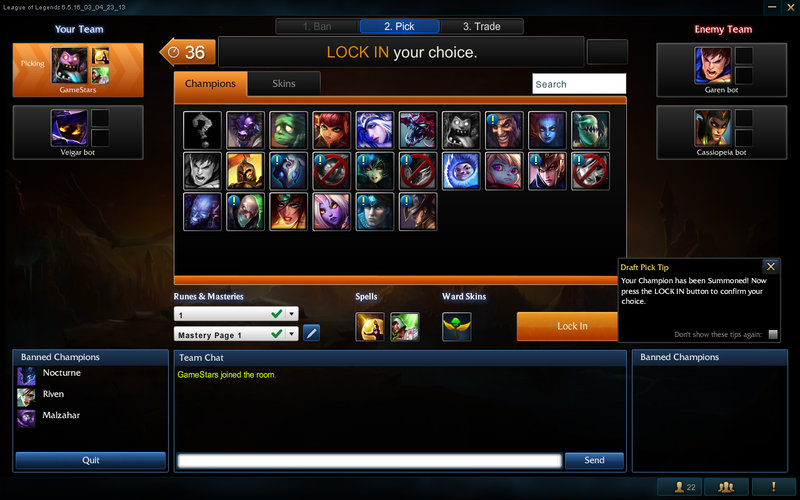 The players automatically enter the lobby and begin the game. 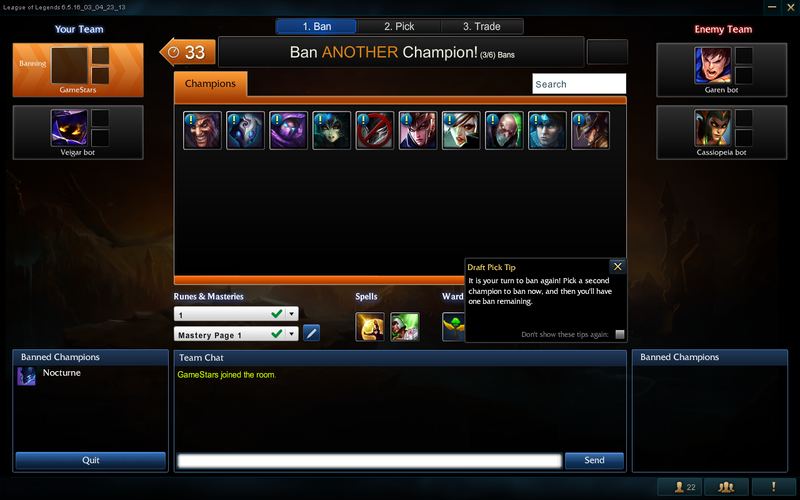 When connected to a group the application reminds users of the rules for tournament participation, tracks the process and notifies the server when a user leaves. 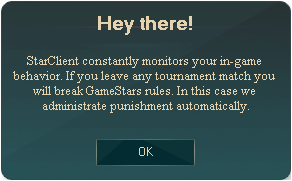 A player who abandons the game automatically receives a penalty. Depending on the rules of the tournament it can be the loss of the bet, a ban on participation or a fine.